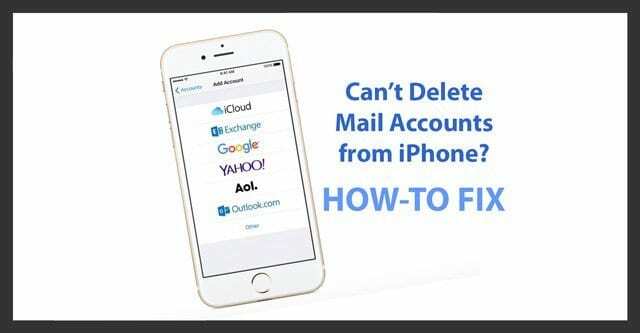 Want to delete a mail account from your iPhone or iPad and having trouble or can’t figure it out? Trying to remove an email account, like Gmail, Outlook, or Yahoo, but discover that your mail accounts cannot be deleted? If so, you are not alone! Sometimes, for whatever reason, you discover that you can’t delete email from your iPad, iPhone, or another iDevice. Or you find that you are unable to remove the entire email account itself from the Mail App. These things happen from time to time–often for no apparent or obvious reason. 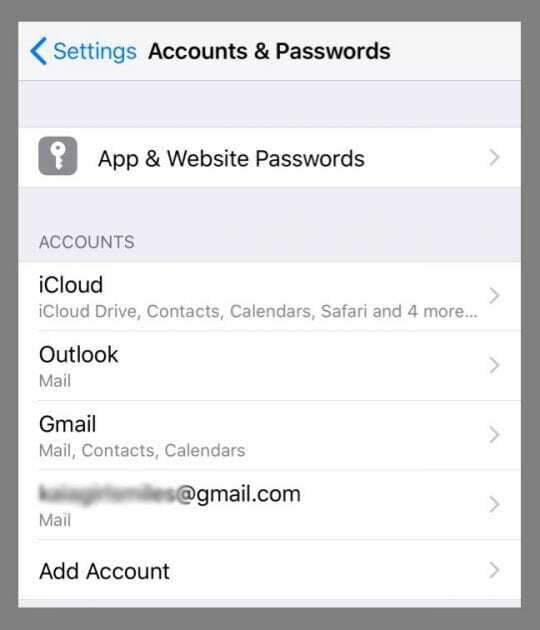 But the good news is that you can quickly add or remove an email (and iCloud) account on your iOS device (iPad, iPhone or iPod Touch)! 2.1 Seeing Delete Account for Gmail and Other Accounts, but not for Exchange accounts? 3 Want to Disable an Email Account From Your iPhone Instead of Deleting? 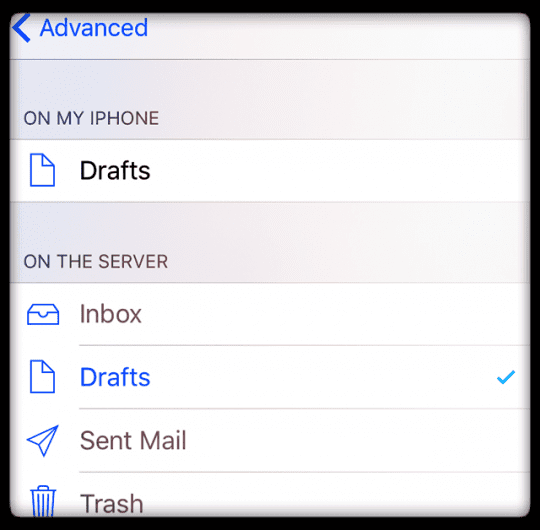 4 Can’t Delete Email from iPad or iPhone? 5 Problems With Hotmail Accounts from iPhone? Yahoo Mail Not Updating on iPhone X? 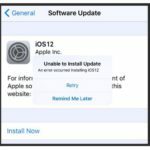 Can’t Update or Change Email Password on iPhone or iPad? Seeing Delete Account for Gmail and Other Accounts, but not for Exchange accounts? 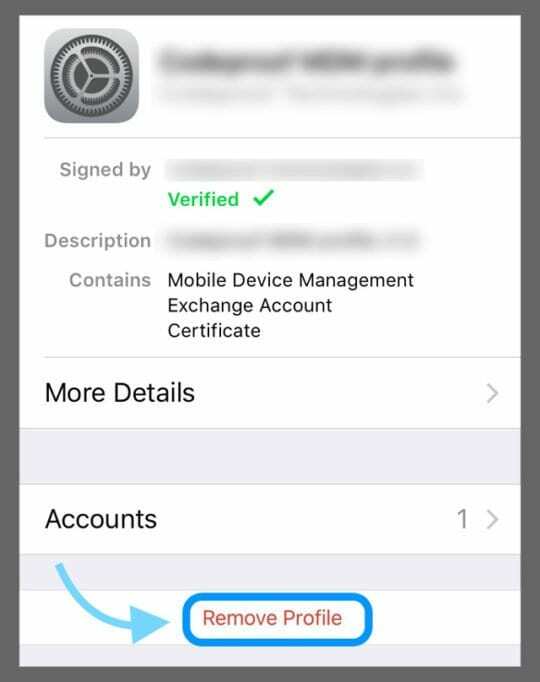 If you are still having problems, it is likely that your device has Profiles installed, especially if you received your iPhone/iPad from your organization, e.g., your school, company etc. and use Exchange accounts. Profiles are often added by your job or an app. You need to first delete the profile that added the email account BEFORE you can delete the email account. 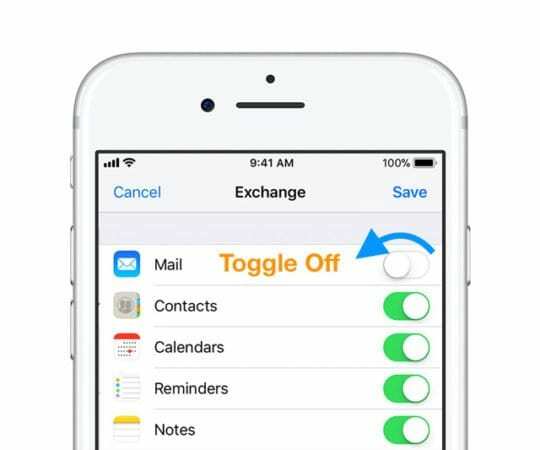 Want to Disable an Email Account From Your iPhone Instead of Deleting? If you want to keep your accounts contacts, calendars, or notes but don’t want to receive any email, it’s easy to disable email from showing up. 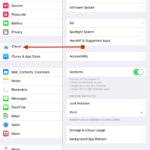 Can’t Delete Email from iPad or iPhone? Problems With Hotmail Accounts from iPhone? 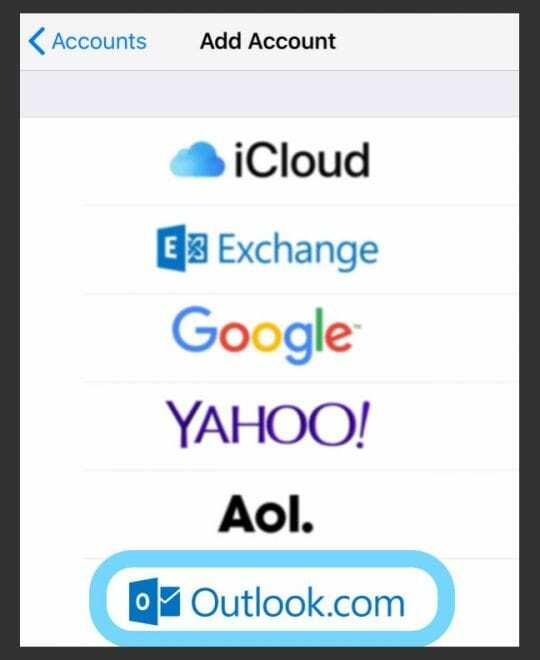 For Hotmail Accounts to work properly, you need to setup them up as Outlook Accounts on your iPhone. Microsoft accounts are a little bit different, in that they use ActiveSync to map folders automatically. If you previously set up your Hotmail Account in the past, delete that old account and set it up again using the outlook option in Settings > Passwords & Accounts > Add Account. I suddenly lost my WiFi connection at home. But then discovered that I could indeed delete those pesky that previously refused to go to the trash! I was even able to delete an old email account from Accounts & Passwords that refused to delete for years! Now, whenever I have a problem with my email or my email account, I just go out of my home’s WiFi (basically, my backyard) and delete whatever all that stubborn email! Give it a try too. It might work for you. 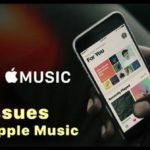 IOS 12.1 – Iphone 10S – Cannot delete imap email account. No profiles stored on iPhone. Allow changes is set to on in restrictions. There is No “delete account” button offered under the account found in “passwords and accounts” and no ability to delete found under mail app either. All toggles are turned off and it says the account is inactive. Tried closing all apps, force restart and turning off wifi and cellular. 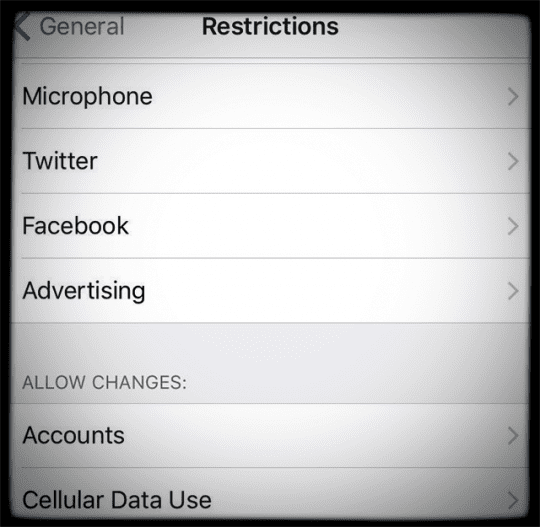 Try turning off all restrictions in Screen Time (Settings > Screen Time > Content & Privacy Restrictions > Toggle Off. Finally, if still no luck. Try resetting all settings. 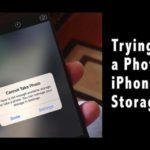 Performing this action does not impact any of your personal device data, including photos, texts, documents, and other files. So you need to reconfigure these settings once your iPhone or iDevice restarts. iOS 12.1. Doesn’t give me any way to delete an email account from my iPad. When I go to settings email it doesn’t list my accounts. It also doesn’t have a delete bar at the bottom. 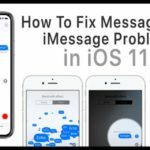 Bob, Check this article and see if it helps you. Ahhh finally! After researching here and there…was finally able to delete my exchange account without the DELETE button! the deleting the profile was the key! Thanks! Can someone tell me why my ‘Toggle Mail Off’ button is no longer working on my iPhone 7 Plus? It is stuck on the on position. I never had this problem before. If you’re using your Gmail account for your Apple ID, it will show up under certain settings such as your Apple ID Profile, iMessage, FaceTime, and other Apple services connected to your Apple ID. If your Apple ID is not that Gmail account and you still see your Gmail email in the Mail app, open Settings > Passwords & Accounts (for older iOS, check Settings > Accounts & Passwords or Settings > Mail) and tap your Gmail account. 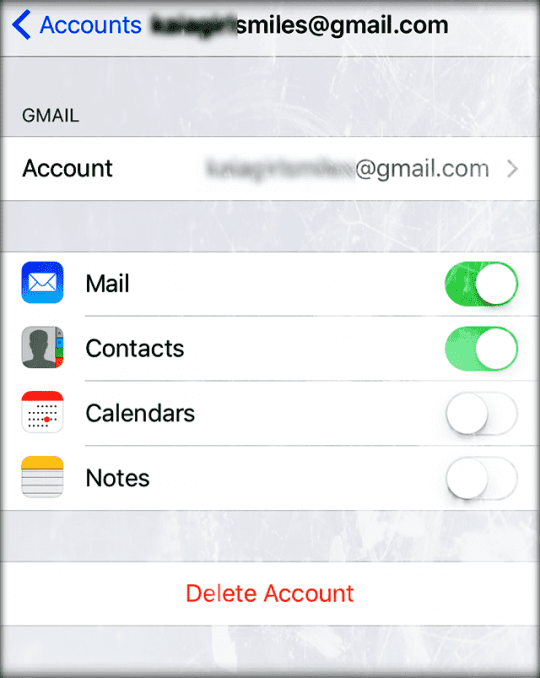 Turn off all the toggles for that account including Mail, Contacts, Calendars, and Notes and then tap Delete Account. That’s a strange one! You should be able to delete any email account in the Mail App via Settings > Account & Passwords. When you open this setting are you not seeing ANY accounts at all? Let’s try a couple of things and see where that gets us. First, close all apps on your device by double pressing Home or swiping up the Home Gesture Bar. Then swipe up off the top of your screen each and every app preview to close those open and suspended apps. Next, force restart your device. 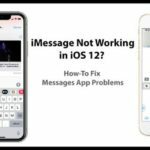 For most devices, that’s pressing the home button and the power button at the same time until the apple logo appears on-screen, then release those buttons–see this article for force restart instructions on iPhone 7/8/and X. If not, a reader suggested getting out of WiFi range and then trying to delete that hotmail account. See if that works. I have been trying to delete my Yahoo email account from my I-phone 6S because I could not longer access my email. I followed the delete directions and my phone has been saying “deleting” for more than 2 hours. How do I get it to stop? I go to settings-mail then the mail app just shuts down and goes back to the home screen without letting me choose the email add I want to remove! Thank you , I was able to delete email account through PROFILE. Perfect , appreciate your help. First, restart your iPhone and see if this gets corrected. Power off, wait 20 seconds, and power back on. 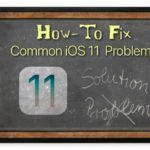 If that address is still there, try a forced restart by holding the power button and home buttons together (volume down instead of home for iPhone 7) and maintain this hold until you see the Apple logo on-screen. Then, once fully restarted check again for this address. If it’s still there and you don’t recognize it, are you able to delete it from your Contacts App? Open Contacts, find that “address” and swipe to delete it. This article helped me. I was unaware of a profile caused by downloading a weather app. that I later got rid of, but the profile remained until I tried these steps listed here. Thanks. OMG THANK YOU.. The profile info was what worked for me. I have spent over an hour trying to get rid of an ’email’ account that came with a TV guide app.. and had no luck. I was afraid I would have to ask my 17 yr to help me again..LOL.. The profile was they way I got rid of it.. Awesome! Thanks for letting us know. Let’s hear it for the adults in the room–hurray! 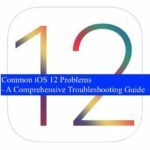 •If you are still having problems, it is likely that your device have Profiles installed, especially if you received your iPhone/iPad from your organization, e.g., your school, company etc.. If you need a passcode to delete/edit a profile (e.g., Mail), you need to contact your system administrator. You can see your profiles in Settings > General > Profiles. Tap Settings > General > Profiles and then delete your mail account. >>>> A Profile was installed, and I needed to delete it. I had unsubscribed on a website, but had no clue the company setup the profile, but as it was noted within the settings, I found it under Settings>General>Profile, and could delete the profile for 2 accounts I didn’t wish to keep. The simple account deletion used for many accounts under the Mail, Accounts button in Settings, did not work for this type of account.